White pearlised lanterns (with white silver ribbons). 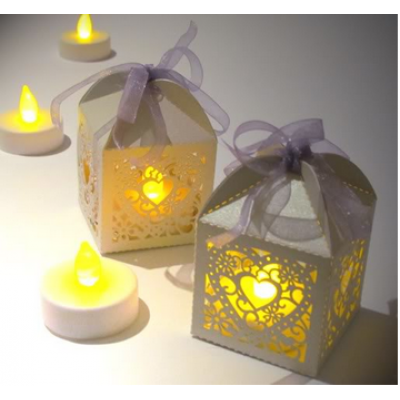 Beautiful fold-up lanterns designed for LED Candles. 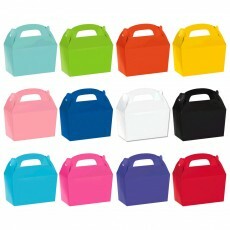 These will create a beautiful atmosphere at your wedding/ dinner party / bridal parties.